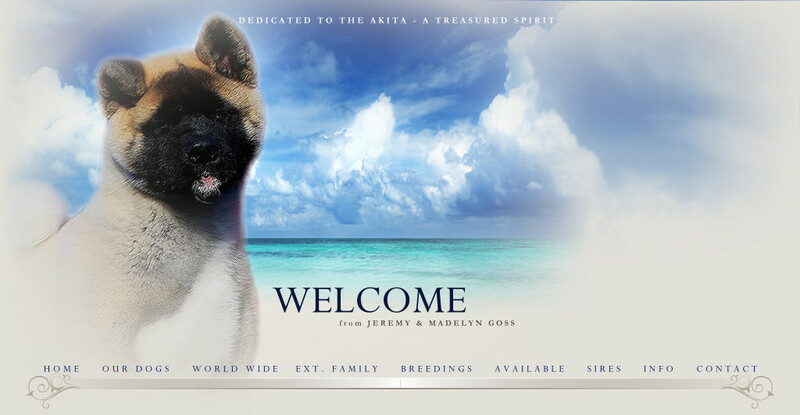 I have been devoted to the Akita breed since 1997; exhibiting, breeding, and participating in the activities of several breed, National and all-breed clubs and most importantly Akita rescue groups through out the United States. 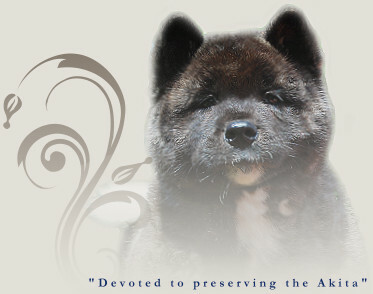 I am very committed to helping preserve and to protect the Akita in a continuing effort to do everything possible to advocate responsible ownership and education, which create a strong foundation in the best interest of our canine companions. As an ethical and responsible breeder, I believe it is our responsibility to maintain the unique breed characteristics and natural qualities of the breed. I strongly encourage and adhere to ethical breeding practices and strive for quality Akitas in health, structure, and temperament. Health screening of potential sires and dams and extensive pedigree research are utilized when making breeding decisions at MaJer Akitas. Akitas are truly an incredible breed to be part of and to live with however they are not for everyone. They are loving and loyal family members who enjoy an interactive relationship with their human family. When considering adding a canine companion to your home, it is essential to research the breed and seek a responsible breeder that will help you evaluate the suitability of the breed for your home and lifestyle. Bringing a dog into your home is a lifelong commitment to its well-being. At MaJer Akitas, it is not about mass-producing puppies, or finishing the largest number of champions. It is about breeding healthy, quality representatives of the breed and placing them in loving permanent homes. Our puppies/dogs excel in the show ring, but excel most as companions in the hearts and lives of the people who love them. My Mission is to never lose sight of the importance of form and function as a whole, never sacrificing one in favor of the other. To remain consistent in integrity and sincere in my mission; To truly enjoy the life and love of our beloved breed… THE AKITA. Copyright © 2015 Madelyn Goss :: MaJer Akitas. All rights reserved.